DNArtworks is proud to sponsor UNJ (Jakarta State University) Men's Rugby team to participate in the national competition. We believe that UNJ students are the best crop who could promote rugby in Indonesia. Why? Because these students will become a PE teacher in local schools after they graduated, which means they will soon plant the rugby seeds in the early stage of primary school. 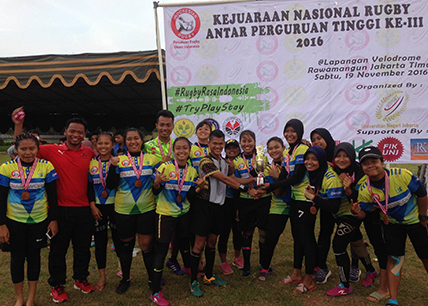 DNArtworks is proud to sponsor UNJ (Jakarta State University) Women's Rugby team to participate in the national competition. We believe that women should have the same opportunities as men in absorbing a great sporting value. So far, we're proud to say that UNJ Women's Rugby team has proven that rugby is not only for men. DNArtworks is proud to sponsor UNY (Yogyakarta State University) Men's and Women's Rugby team to participate in the national competition. Even if Yogyakarta is far from big city where rugby is promoted, we always believe that equal development in all areas across Indonesia would one day bring this sport into a higher level. Pascal (DNArtworks' Development Director) has been in professional IT industries for more than 10 years as he's very passionate in informatics technologies since he was 9 years old. During his time as student, he has received many national and international awards, such as Google Code Jam India - 2nd place, Microsoft Imagine Cup Software Design Finalist, and Indonesian Olympiad in Informatics Team Member. 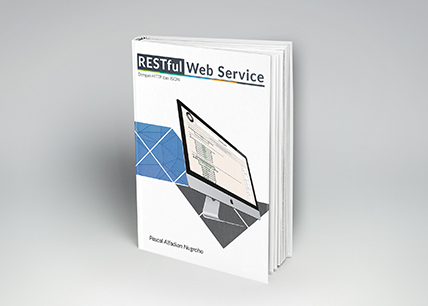 Recently, Pascal has just launched a book about Web Service technologies to share his experience in the industries to young generation. Daniel (DNArtworks' Director) was invited to share about his 12 years experience of playing rugby for the Indonesian National Team and Australian's rugby club. 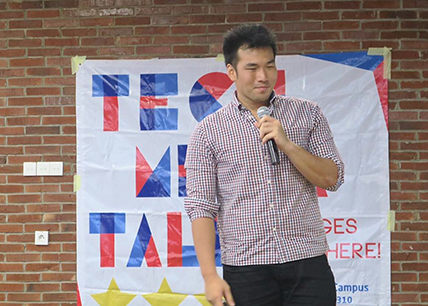 Daniel shared some of his experience that involves hard working, persistence, and commitment to the university students. They knew that only a life lesson that could drive someone to achieve a goal without being doubtful in taking risks.